His friend has been filming Tommy’s attempts to meet girls in the Tennessee area by using lyrics from songs by Justin Bieber, Taylor Swift, Nicki Minaj, Rihanna and more top 40 singers. The videos (watch one below) appear on YouTube under the hashtag #VEVOLyricLine, and the best part is that at the end of each one, Tommy asks viewers to suggest lines from other songs that he should use. So we at MyMusicCloud thought we’d help him out by listing some funny pickup lines from songs in our Music Store. Here are 10 song lyrics we’d like to see Tommy use. Can you think of some better ones? If so, post them in the comments section below. “Are you from Tennessee? ‘Cause, baby, you’re the only 10 I see.” – “Pickup Truck” by Shane Yellowbird. “Could you love me in a Bentley? Could you love me on a bus? I’ll ask 21 questions, and they all about us, ” — “21 Questions” by 50 Cent. “Punk rock girl, give me a chance, Punk rock girl, let’s go slamdance, We’ll dress like Minnie Pearl, Just you and me, punk rock girl” – “Punk Rock Girl” by The Dead Milkmen. “If I said I want your body, would you hold it against me?” – “Hold It Against Me” by Britney Spears. “You’re the one for me, fatty, you’re the one I really, really love,” — “You’re the One for Me, Fatty” by Morrissey. “I’m like the Afrocentric Asian, half-man half-amazing,” – “It Aint Hard to Tell” by Nas. 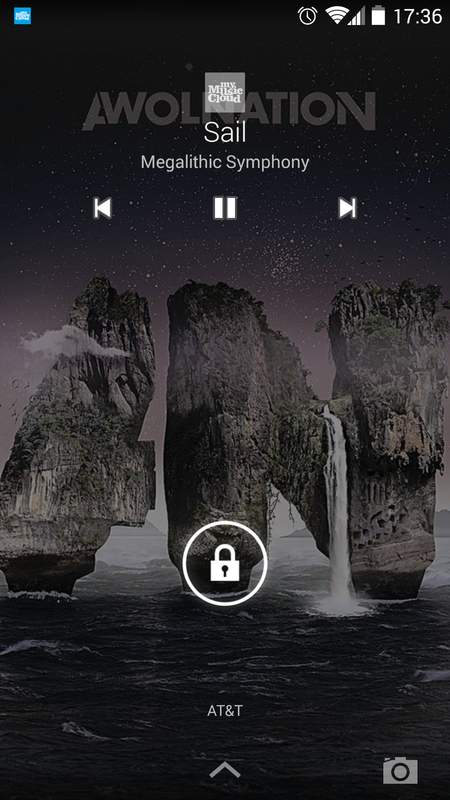 “Let’s have some fun, this beat is sick. I want to take a ride on your disco stick,” –“Lovegame” by Lady Gaga. “Can I get some fries with that shake-shake booty? If looks could kill, you would be an Uzi” – “Shoop” by Salt N Pepa. “Hello, is it me you’re looking for?” “Hello” by Lionel Richie. “I like the way you work it, no diggity, I’d like to bag it up,” – “No Diggity” by Blackstreet featuring Dr. Dre, Queen Pen. Did you know that in Pearl Jam’s grunge song, “Daughter,” Eddie Vedder’s really singing, Don’t call me daughter, Not fit to, and not, Don’t call me daughter, Geppetto ? 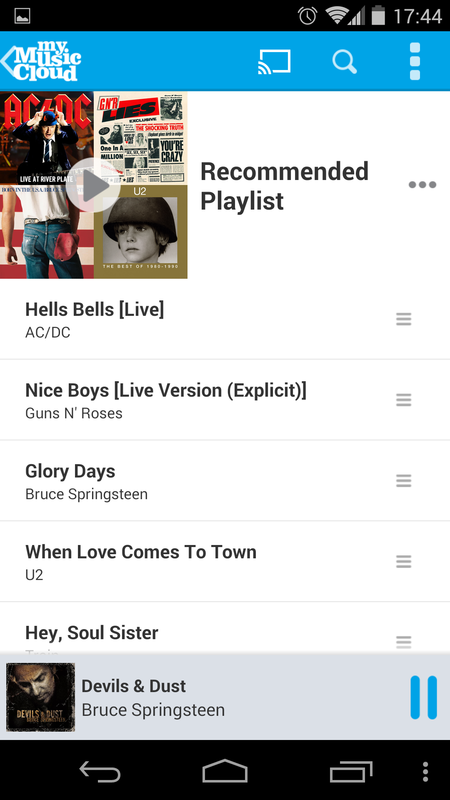 Or that AC/DC’s song really goes, Dirty Deeds, Done Dirt Cheap? And not Dirty Jeans, Dungarees!? If you’ve ever goofed up the words to songs like those, we at MyMusicCloud salute you. April Fool’s Day is just over a week away, and to celebrate, we’re asking readers like you to submit another round of Funny Misheard Lyrics. 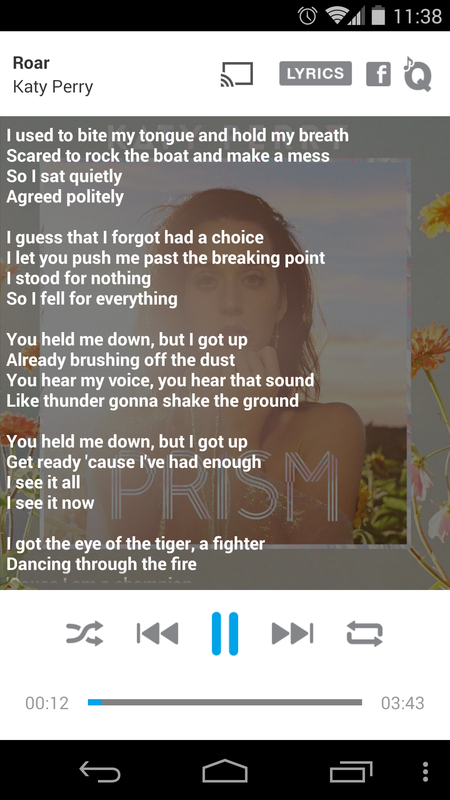 With MyMusicCloud, you never have to sing the wrong song lyrics again. Just hit the Lyrics button on our music storage and play site and it instantly shows you the correct words. Unless, like Katherine Heigl and James Marsden in the romantic comedy, 27 Dresses, you actually enjoy singing the wrong lyrics loudly and off-key. In that case, rock on! And post your silly made-up lyrics below. We’ll publish the funniest ones next week. Watch Katherine and James sing “Benny & the Jets” badly here …. Yummy iMac-shaped cupcakes, mounted Instagram galleries, and public tours inside the top-secret offices of Facebook and Gawker were just a few of the perks at this year’s Internet Week New York summit. Web stars like Tumblr’s David Karp and comics like Patton Oswalt mingled with the masses, while some of the 250 events tackled fun topics like internet dating, freestyle rapping and how to pitch the perfect cross-platform (TV, movie, Web, gaming, mobile) story. 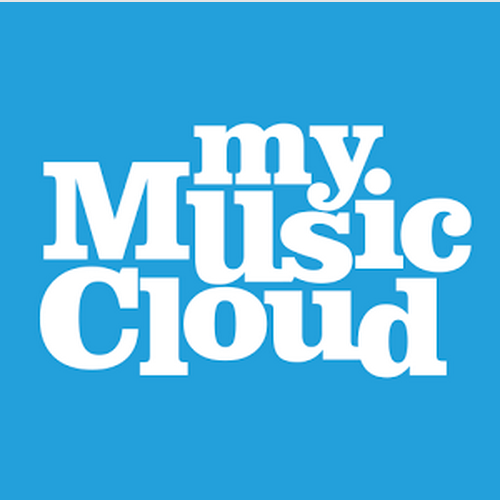 The music and entertainment worlds are all abuzz with the phrase “cross-platforming,” but if you use MyMusicCloud, you’re already doing it. Cross-platforming simply means enjoying media, like music, photos, or TV shows, across different types of devices. 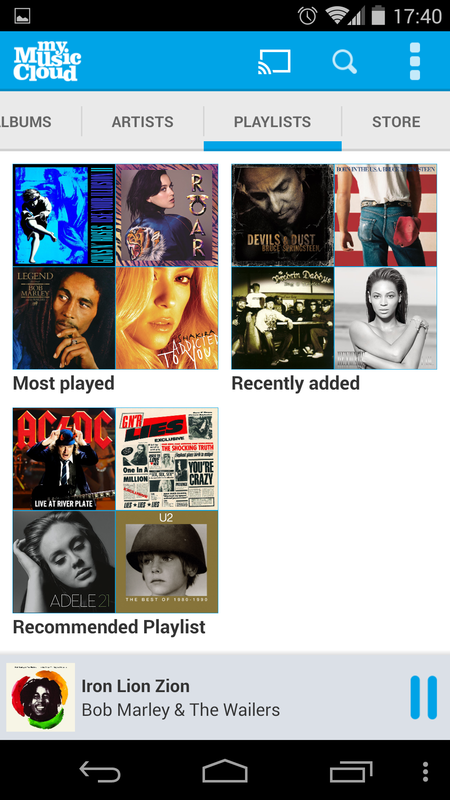 Our cloud-based music delivery service has been offering music lovers that freedom since we launched in September 2011. 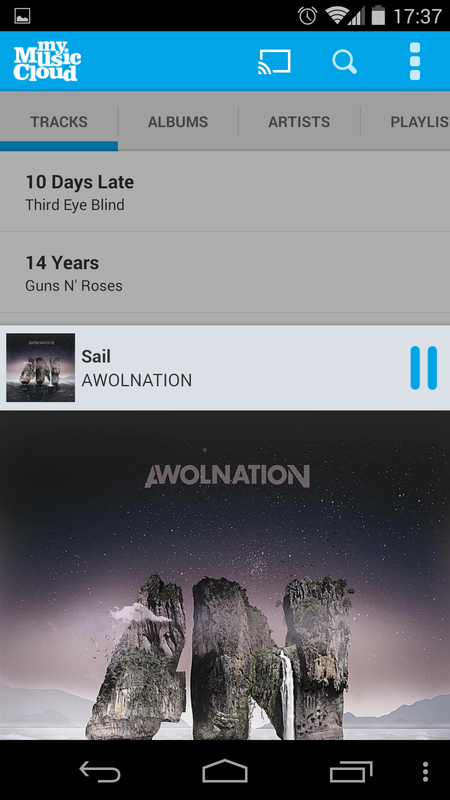 Remember when you were frustrated by your inability to sync your iTunes library from home with your work PC or Android phone? Because Apple wouldn’t let you have it your way, you were stuck pulling out your iPod, or worse: sitting in silence. But with MyMusicCloud, you can keep your BlackBerry, Nokia, iPhone, Android, Sony Ericsson, or any other phone; hold on to your iMac, MacBook, net book, iPad, or PC. 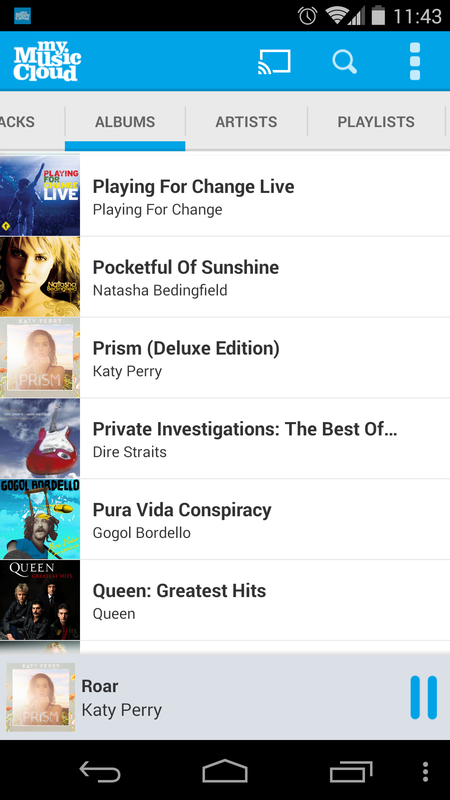 Your music collection is always available and in complete sync on all of your devices. And you can even listen offline. 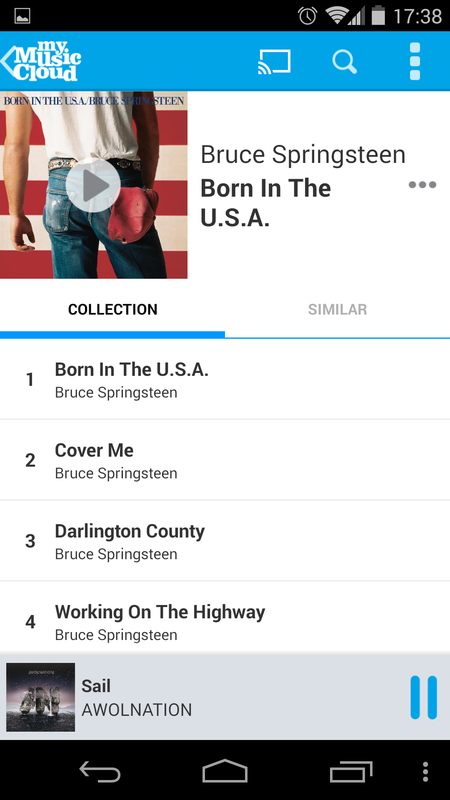 Checking out Bruce Springsteen’s new single? Start it on one device, then seamlessly pick it up on another. 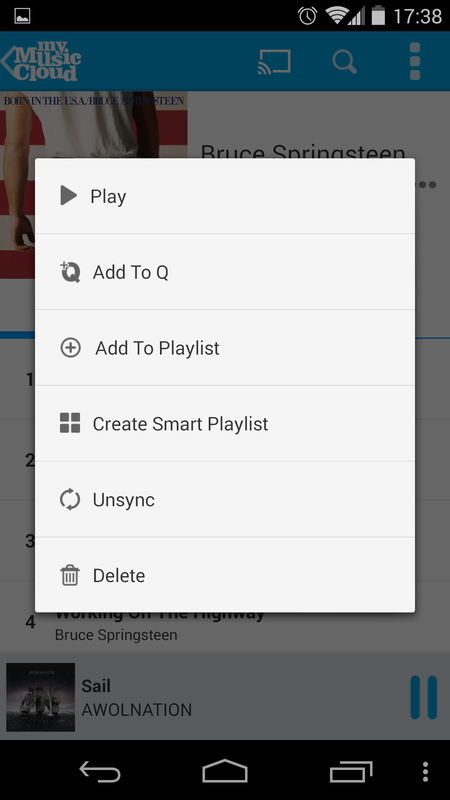 Or share your favorite tunes on Facebook. Even double-check the lyrics with the click of a button. So viva la internet and let the music play!